Easy adding and inserting documents! 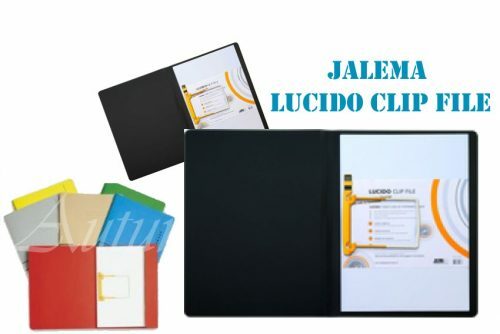 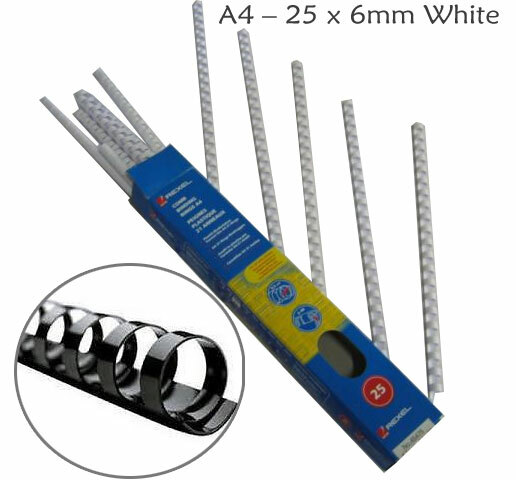 The Clip file is extremely suitable for those documents that you have to consult regularly and optimum use can be made here of the advantages of the unique JalemaClip. 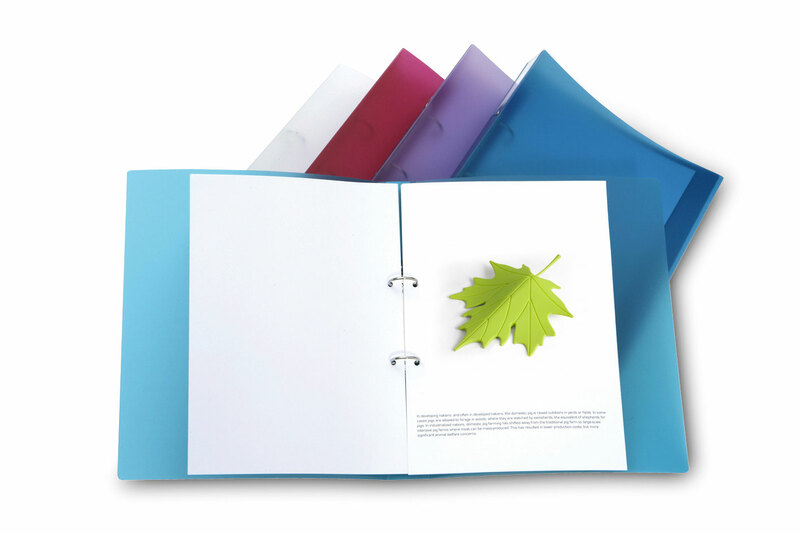 This attachment mechanism allows you to leaf through the information easily and to open the page you want to read completely. 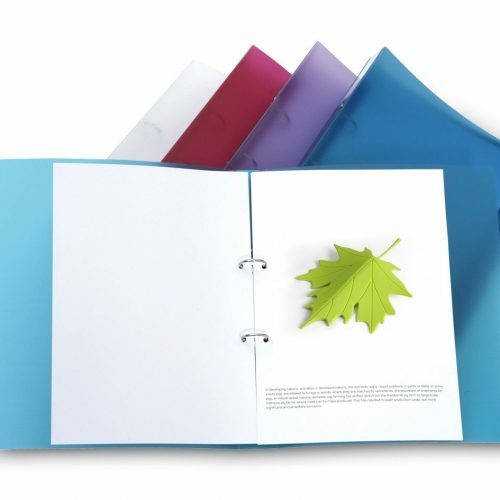 You can make copies easily without removing the documents from the file. 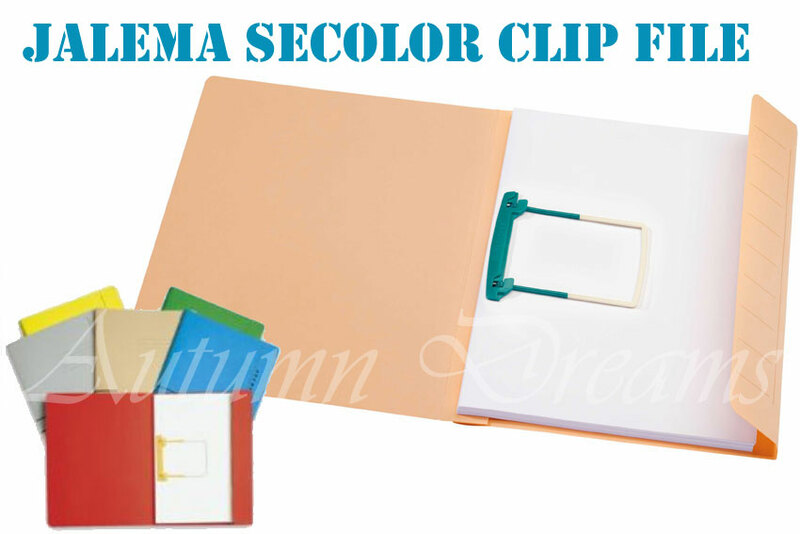 Moreover, the Clip file is only the thickness of the file, unlike a document file.